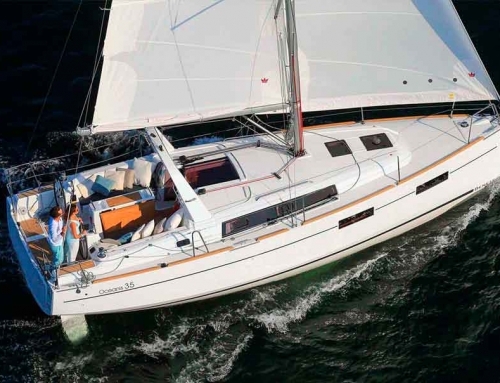 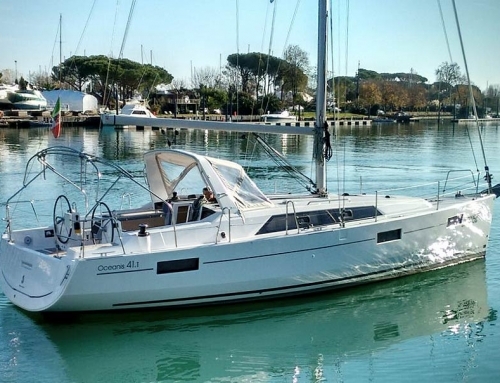 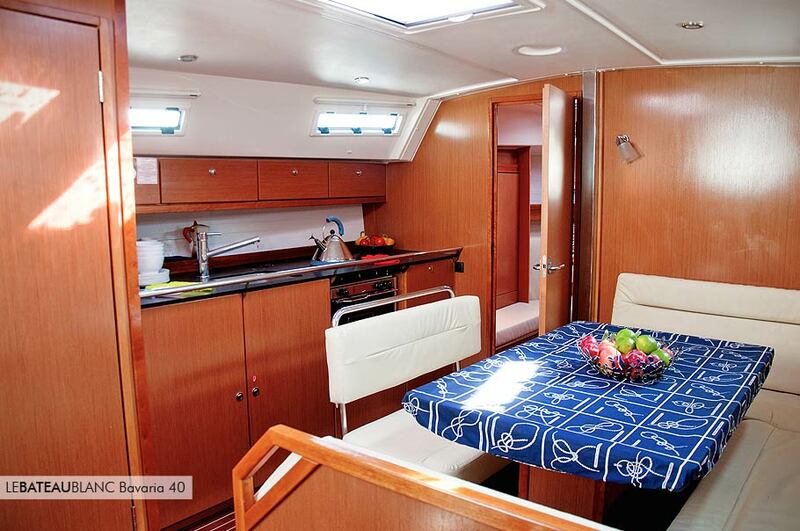 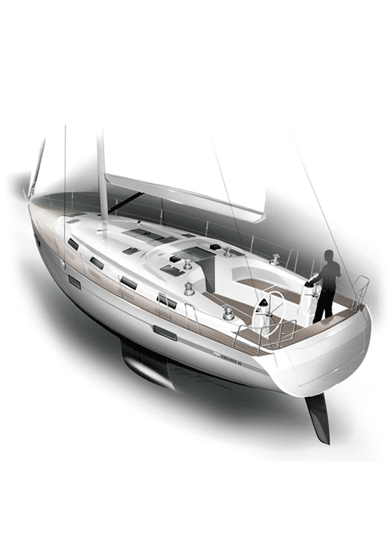 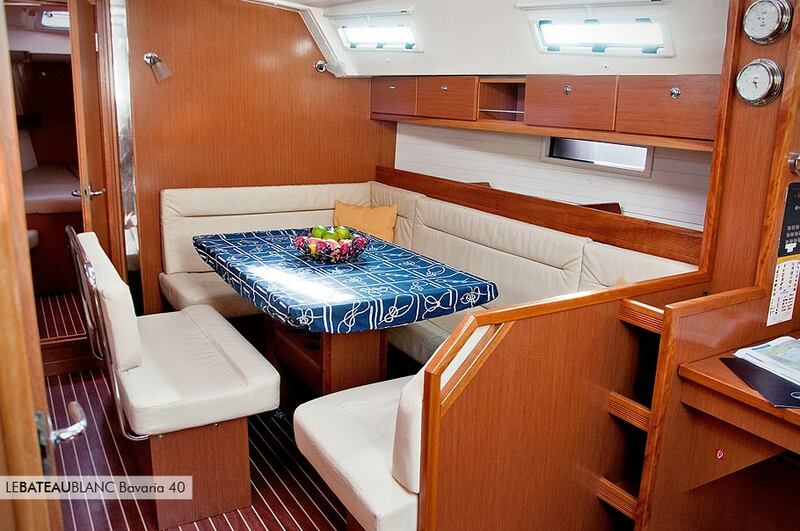 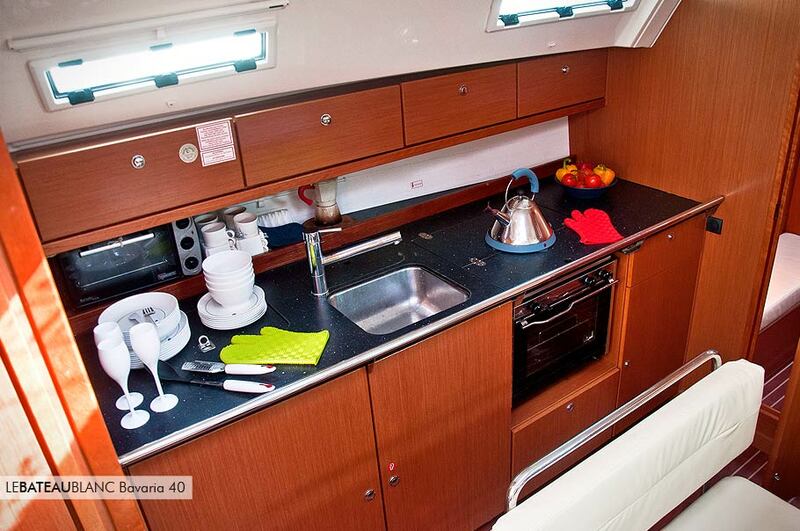 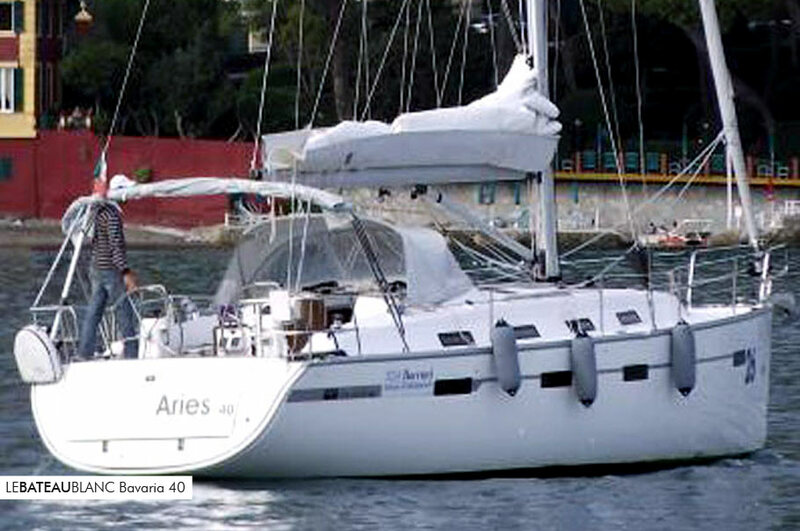 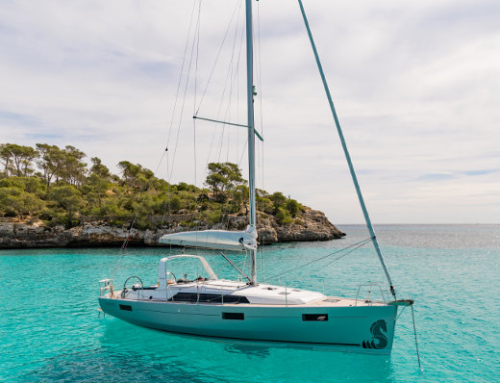 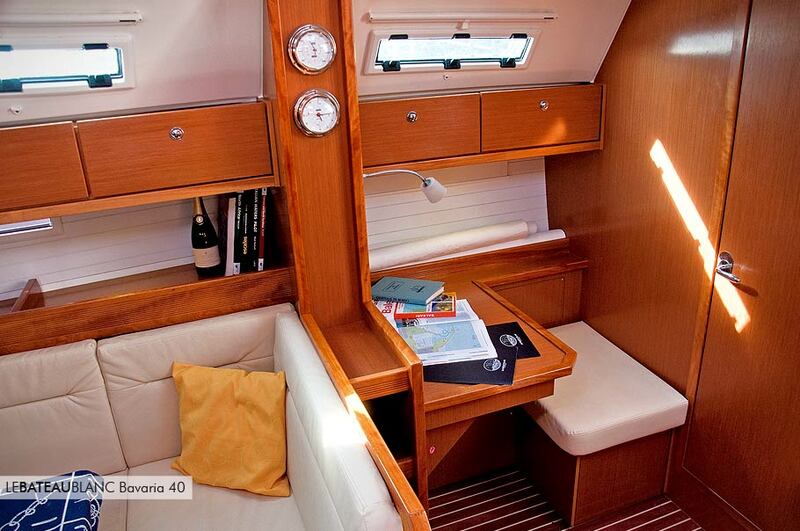 The Bavaria 40 cruiser is an easy-to-sail cruising craft that offers pleasure with all the usual high Bavaria standards. 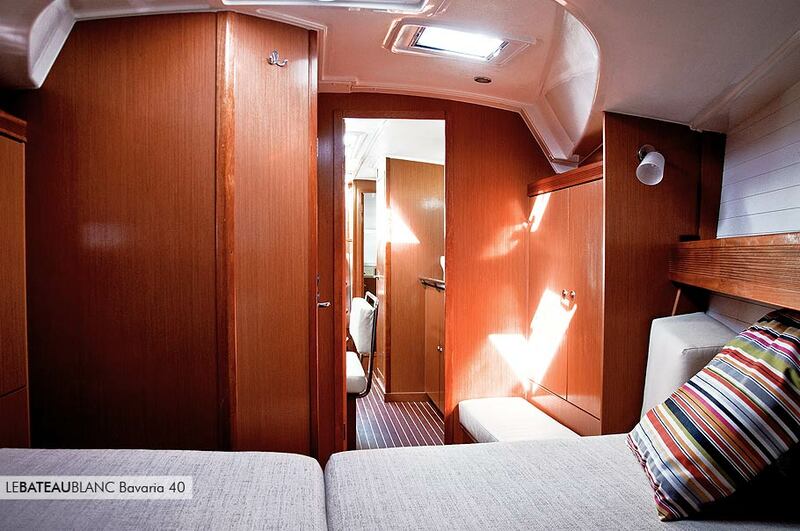 It has a striking coachroof. 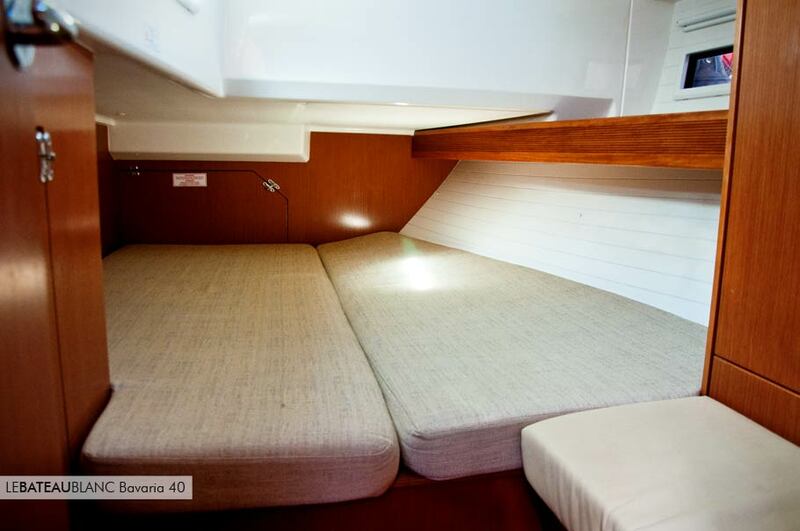 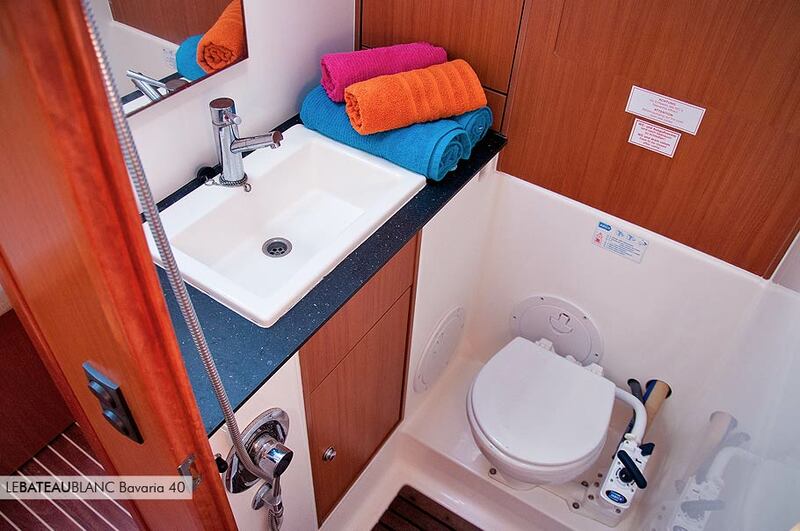 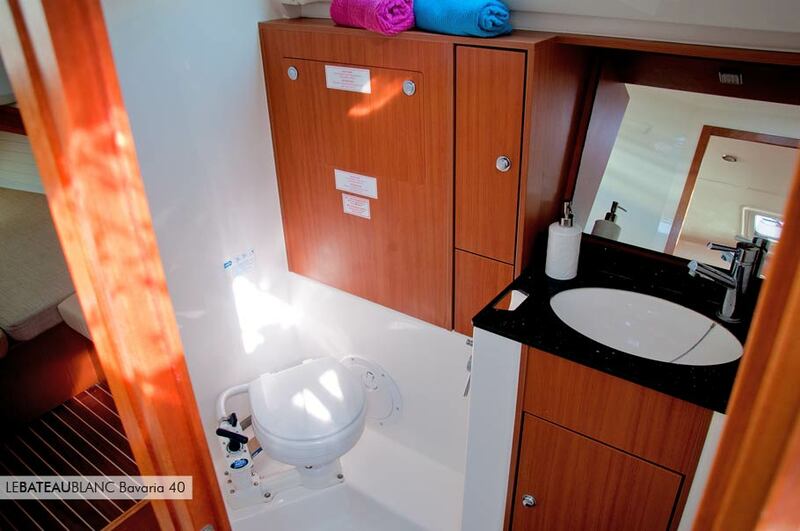 The plentiful hatches and portholes provide roomy cabins with excellent ventilation. 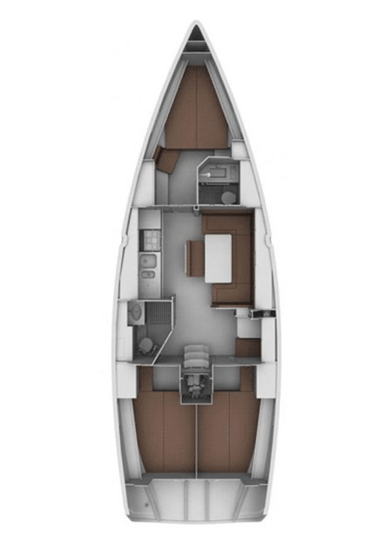 The high quality of the wood-finished interiors and the spacious, well-lit saloon create an attractive room with a mood of comfort. 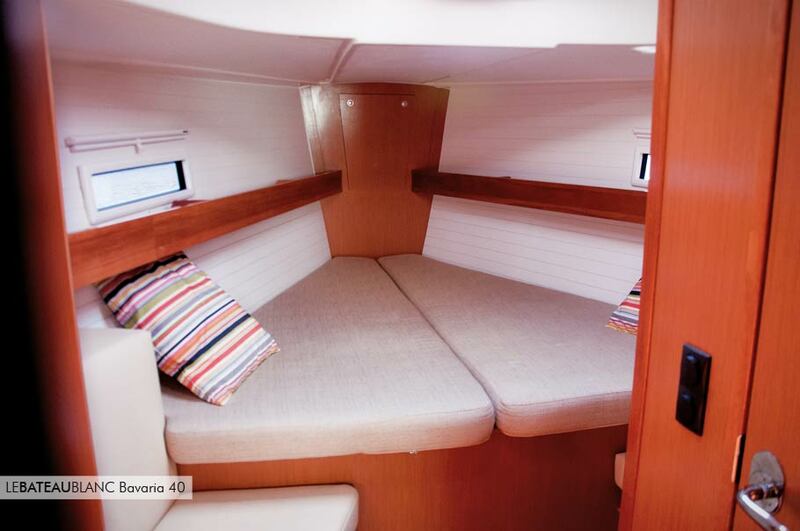 The internal ventilation has been upgraded and the craft is now easier to sail with a small crew.